Camping – you either love it or you hate it. 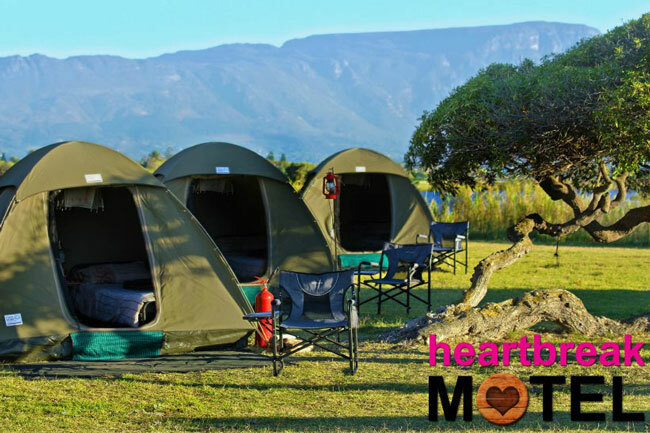 Heartbreak Motel has changed the game by providing luxury camping facilities to festival-goers. I used to go to a lot of festivals and was accustomed to the logistical joys and hassles of camping before I went overseas in 2008. When I returned four years later, Heartbreak Motel had become the envy of every festival-goer in the general camping area. 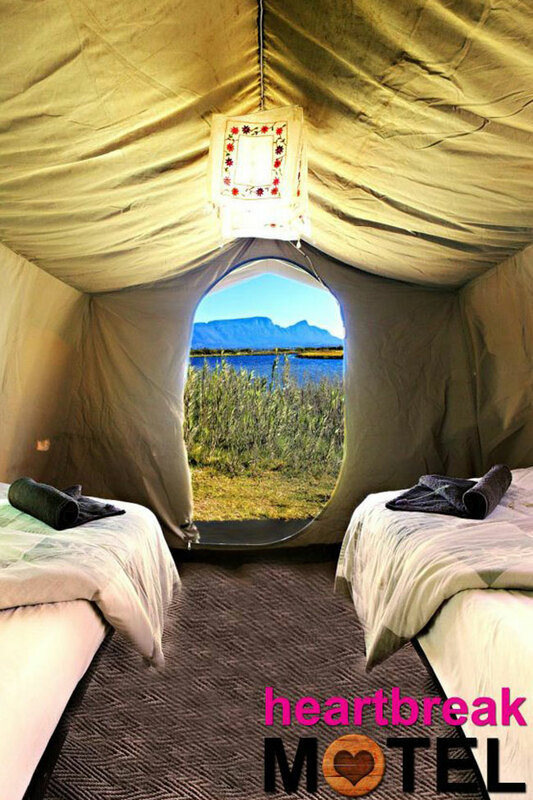 I experienced luxury camping with Heartbreak Motel at one of the Western Cape’s biggest festivals. The general campsite was packed like sardines and the weather was inclement. I can’t even begin to tell you how awesome it was to ‘come home’ to a tent large enough to stand up in, with real beds and a lot of space; not to mention the clean ablution facilities. Film industry folk work long hard hours, often in remote locations. 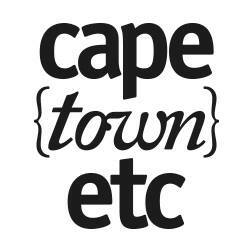 They needed comfortable accommodation, catering and other innovative fixes to support the continued growth of the local film industry. 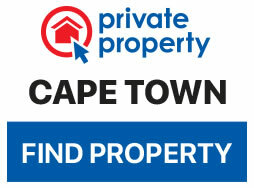 In 1996, Felix Unite Tented Camps was launched to provide luxury accommodation in trying conditions. 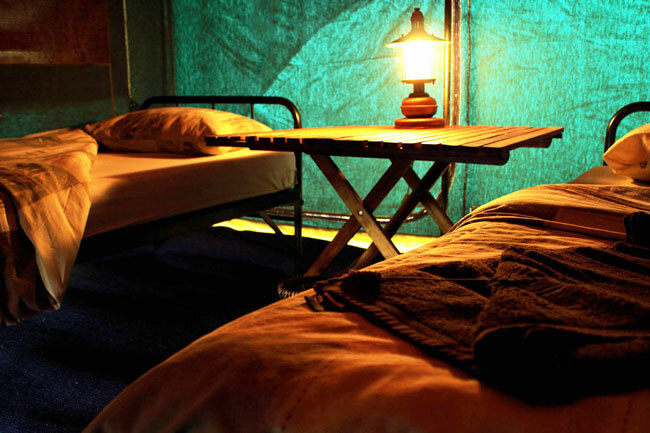 This portmanteau of glamour and camping entails a type of luxury camping. 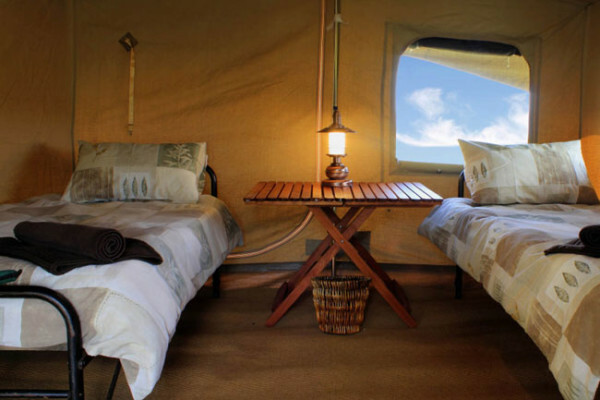 Glamping has become familiar with modern tourists seeking creature comforts alongside the escapism and adventure of traditional camping. 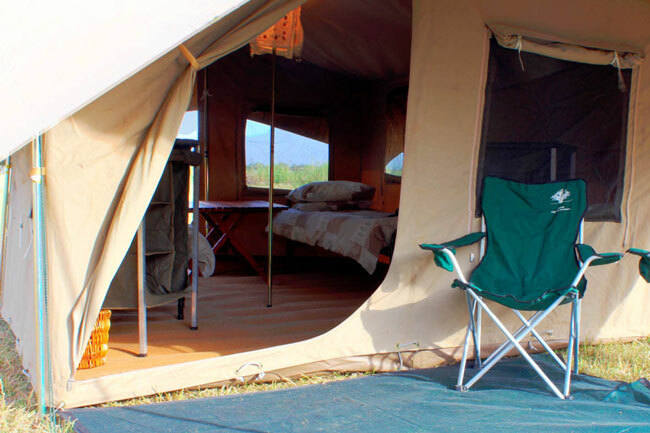 Their tented accommodation features pitched tents that are fully carpeted, with actual beds and mattresses, bedside tables with lamps, bins, overhead lighting, bedding, towels, and even camping chairs. Luxuries range from hair dryers to plug points for charging your phone. If the festival area is too busy for your liking or if you need a comfortable space between all the excitement, there’s an exclusive bar and chill zone in the area. You know how you always wake up at festivals feeling ravenous? 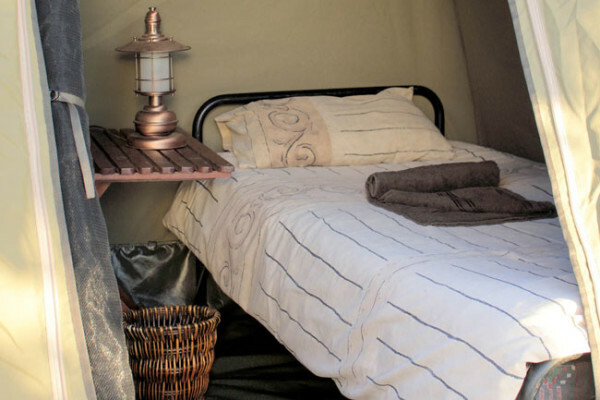 Never fear, because there’s a spot for a hot breakfast within the glamping area as well. Heartbreak Motel even post photos of lost and found items on their Facebook page. While I don’t ‘hate’ traditional camping, glamping is certainly something I endeavour to do it least once this summer party season.